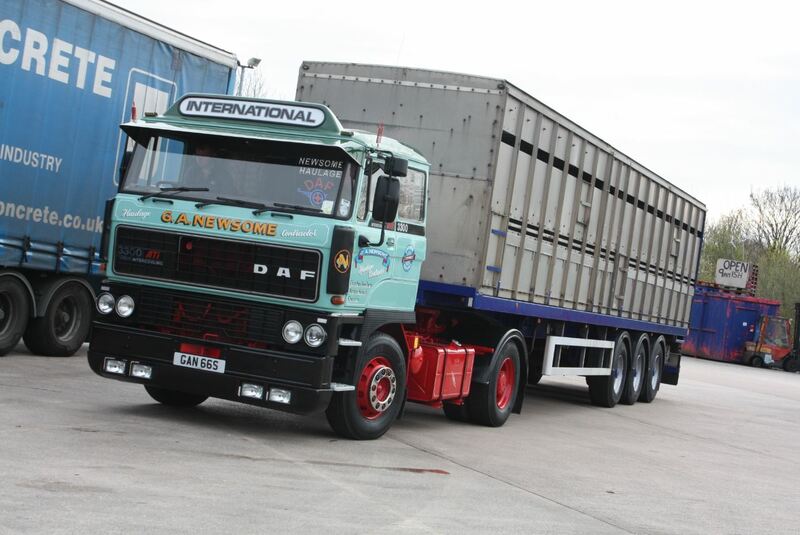 Fans of DAF and Foden, do we have a treat in store for you! 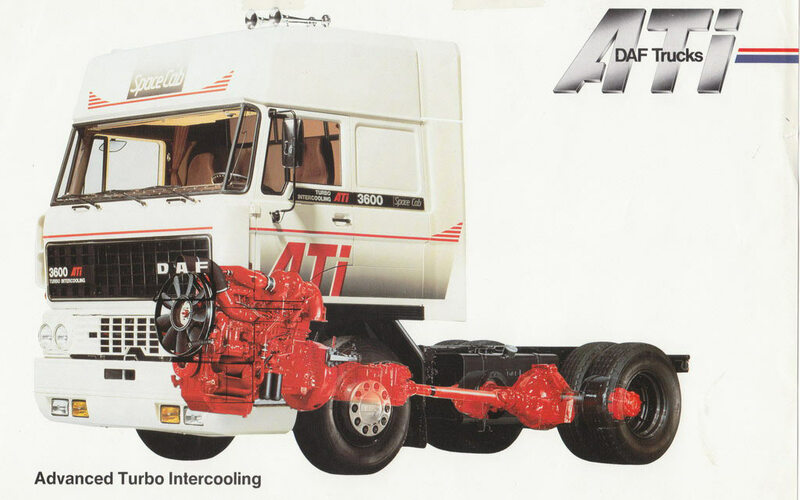 Our special guest on this episode is Peter Symons, who worked for DAF’s marketing department during the 80s and 90s and was closely involved in the development of many of the Dutch manufacturer’s trucks. 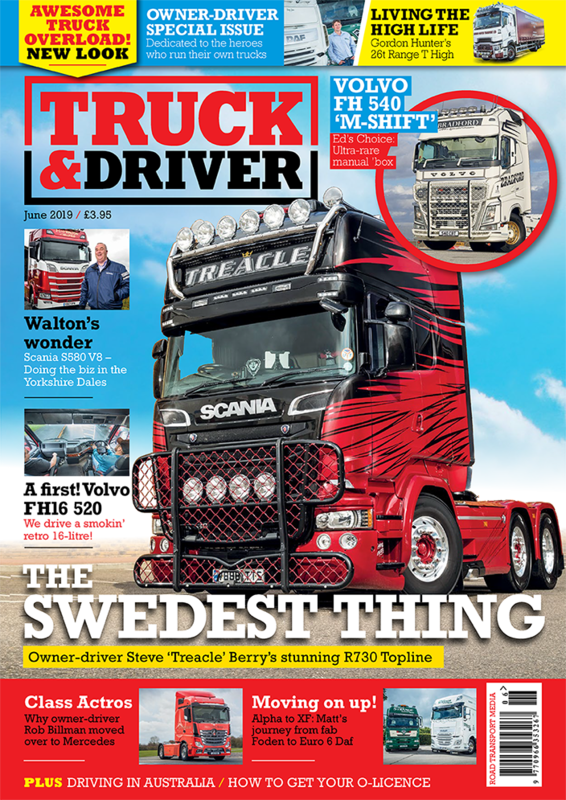 We take a deep-dive into the history of the iconic 2800/3300/3600 ranges, plus we find out how the Foden Alpha got its name. You can listen to the podcast by clicking the link below! 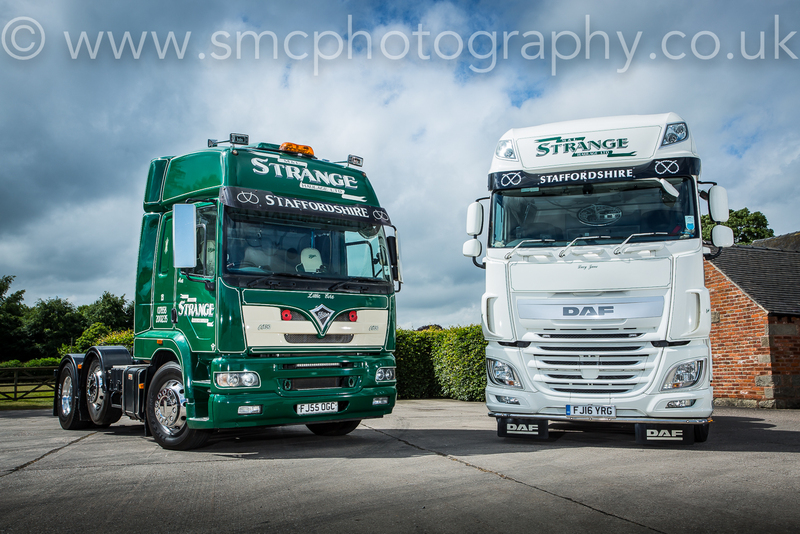 The Foden Alpha and DAF XF pictured above are featured in our June issue!